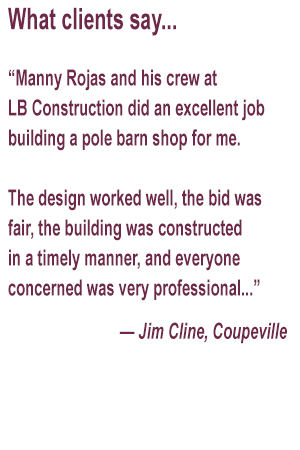 The #1 Pole Building Contractor on Whidbey Island for over 20 years! 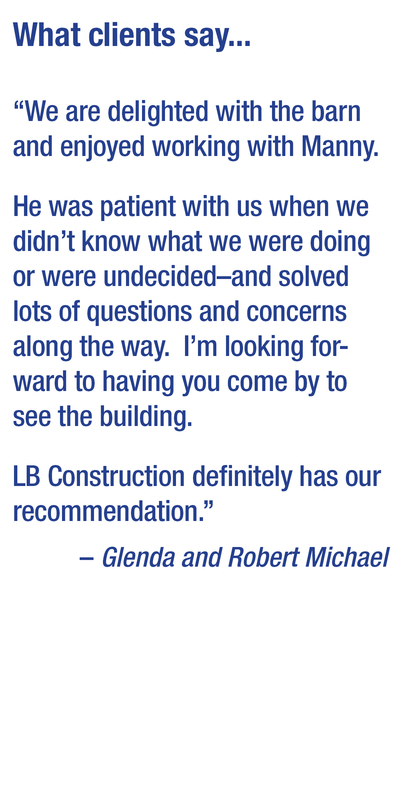 Have a custom building in mind? 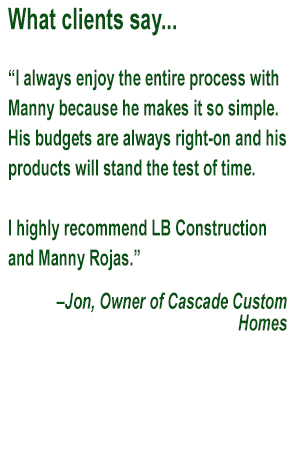 Want storage space that is both attractive and economical? 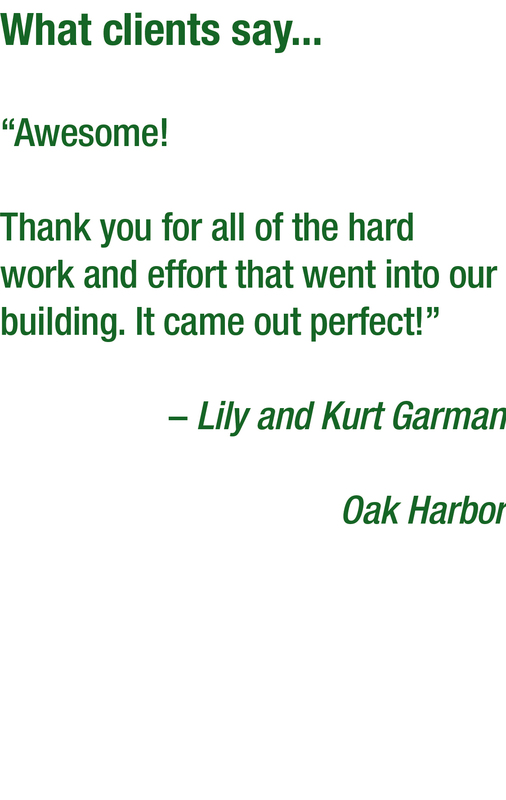 Concerned about ‘green’ building practices & materials? 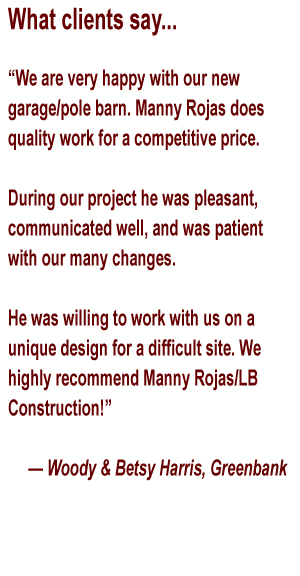 Want a company that can also install metal roofing? 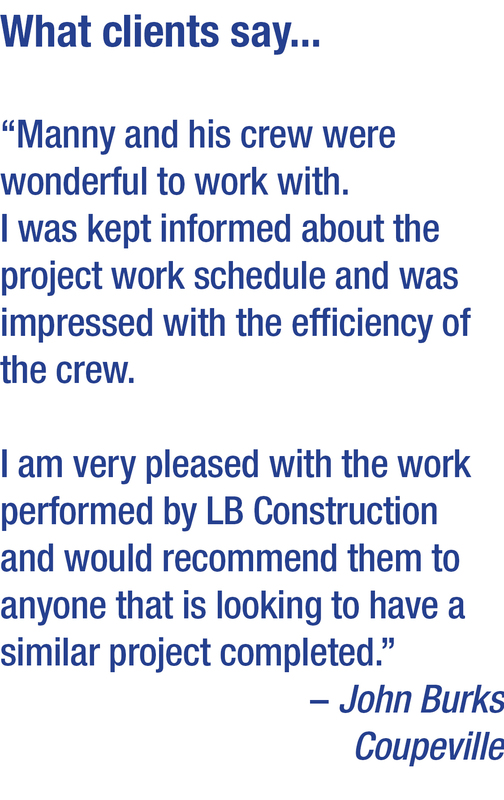 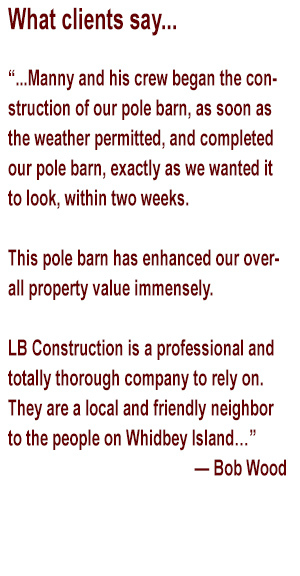 …Then consider a pole building from LB Construction. 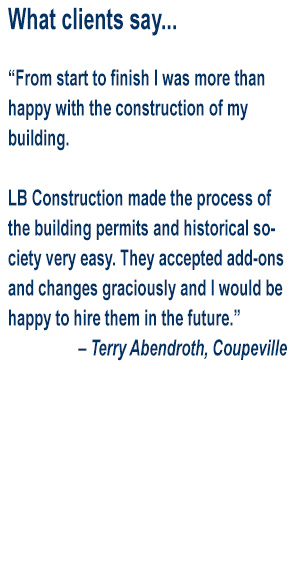 LB Construction has been building post frame buildings on Whidbey Island for more than 30 years. 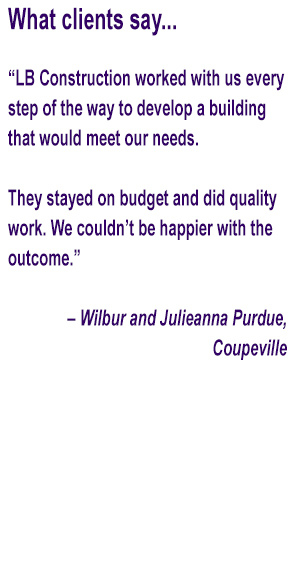 We are familiar with the county codes that are required to build on Whidbey Island and handle the permit process for you, saving you time and headaches. 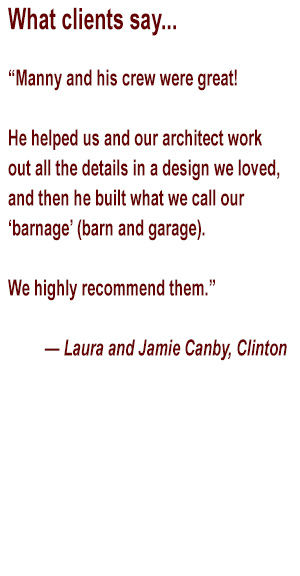 We love custom designs and will work with you to create just the right building for your needs. 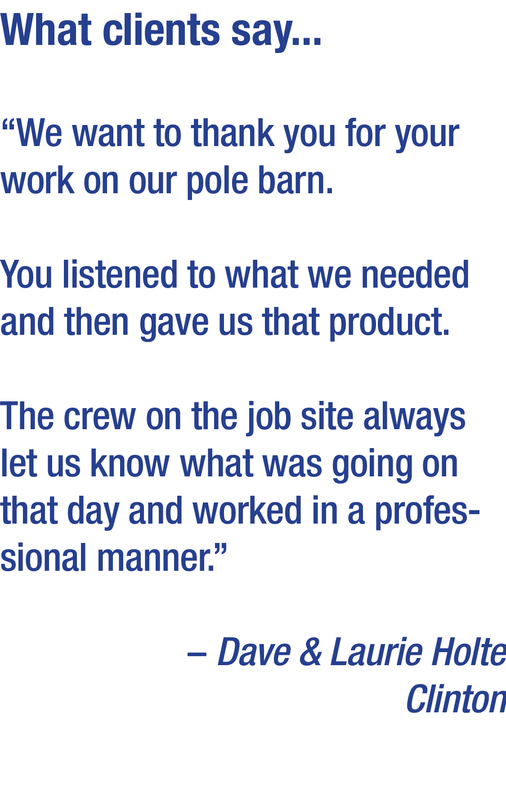 We have built standard metal pole buildings as well as custom shops. 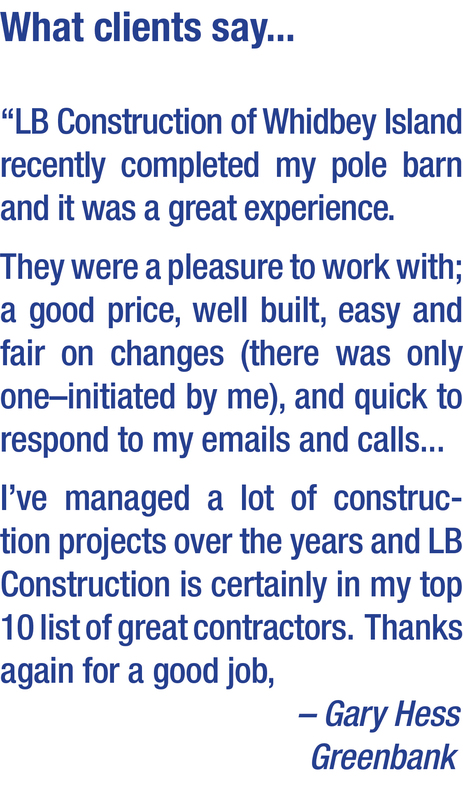 We are a local company that uses local businesses and workers to keep the dynamic of the island intact. 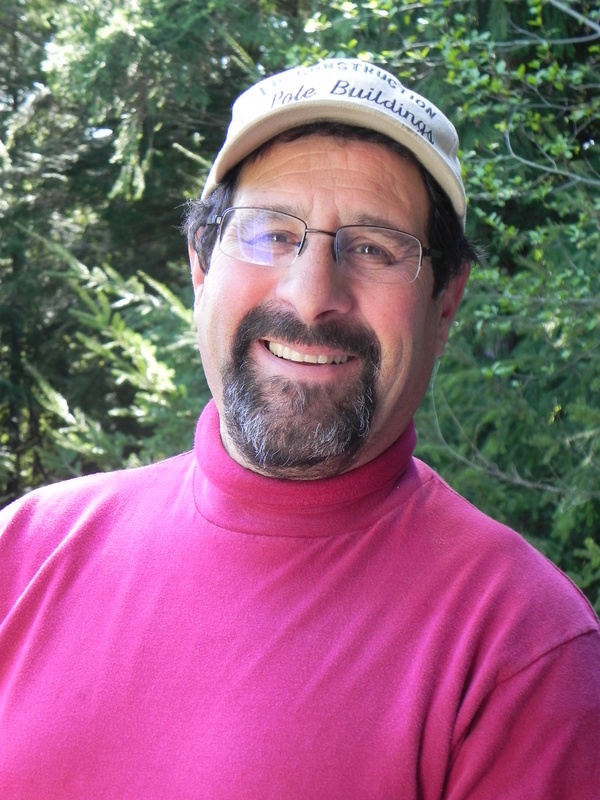 Tall workshop with enclosed room above.